Paperback: Scribner; Hardcover: Scribner, 2002. 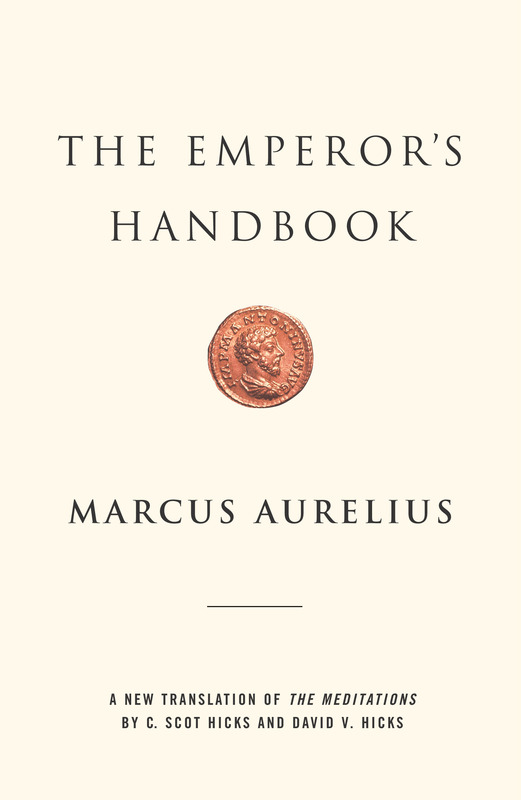 "The Emperor's Handbook is a particularly eloquent presentation of the classic work of Marcus Aurelius. It is essential reading for anyone who seeks the good life through virtue." — Ted Forstmann, Senior Founding Partner, Forstmann Little & Co.